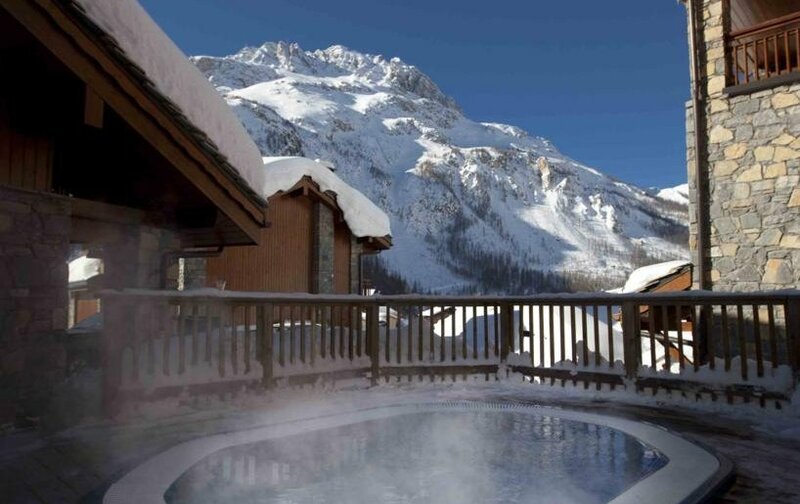 Fully en-suite chalet for 10 in Val d' Isere with use of an outdoor hot tub! 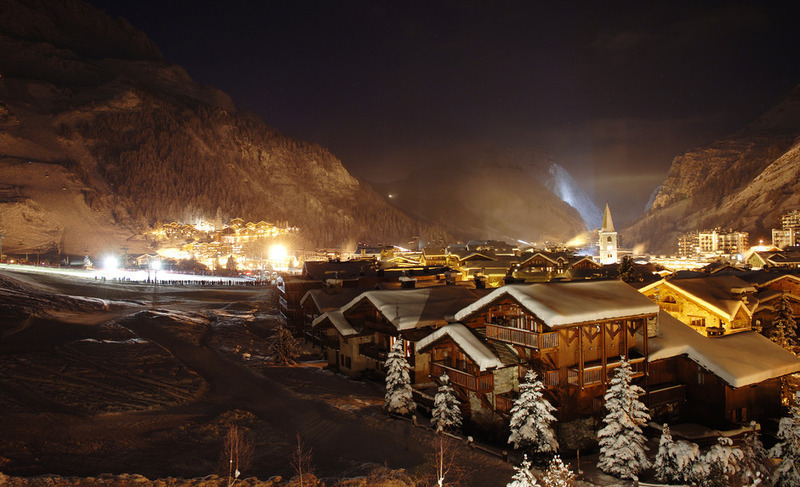 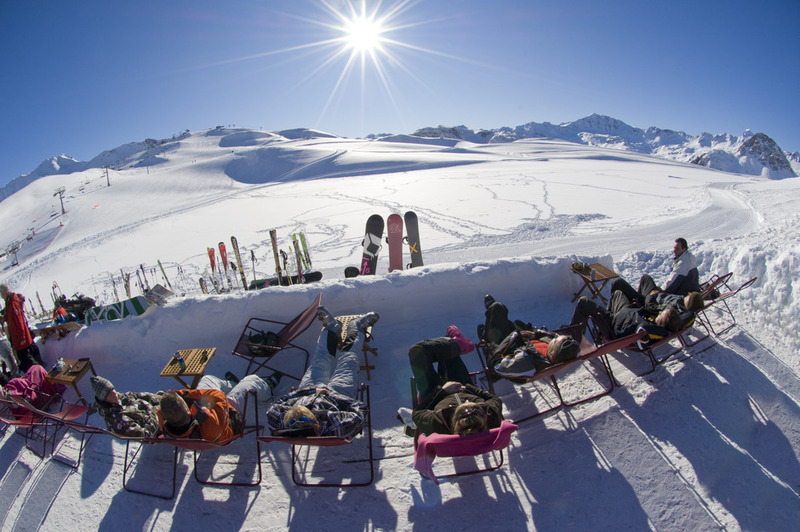 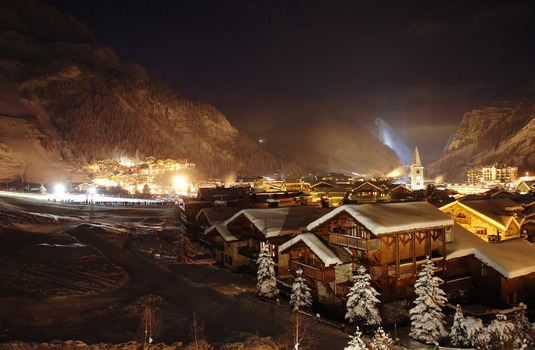 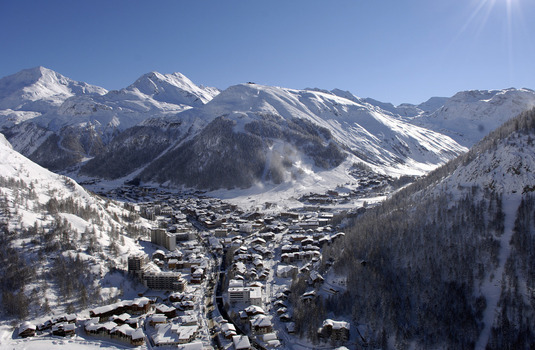 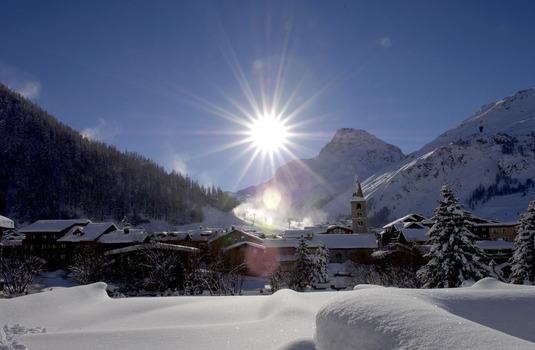 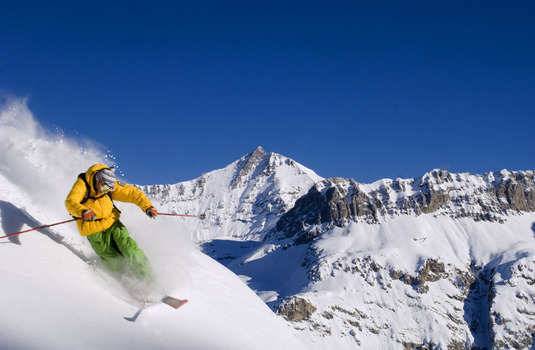 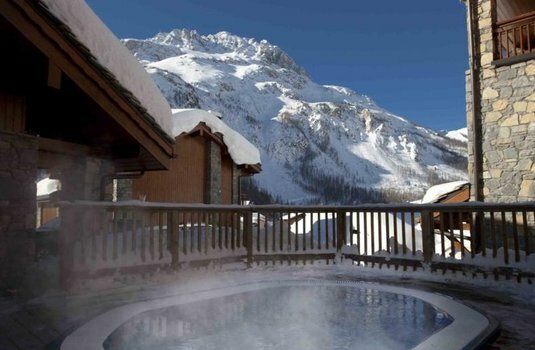 The fabulous Chalet La Grande Casse is situated in the sought-after resort of Val d’Isere. 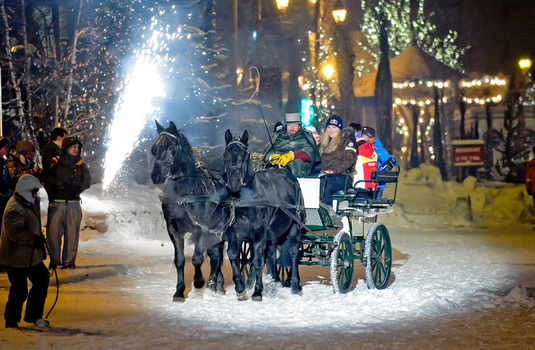 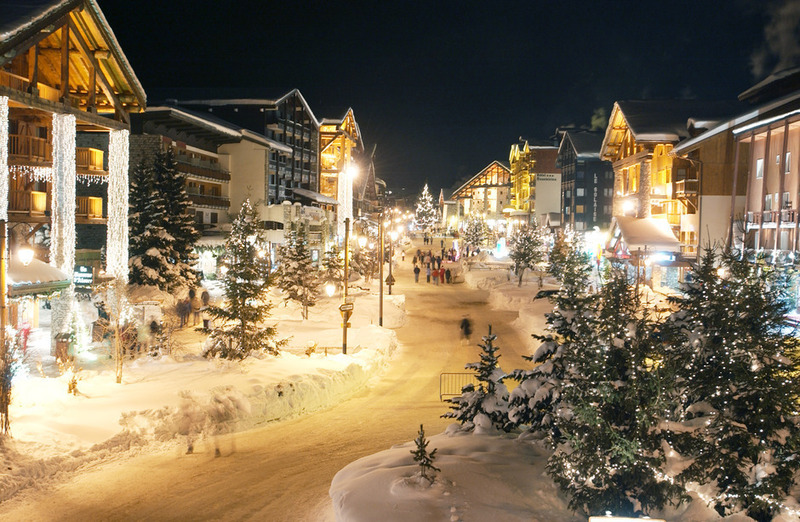 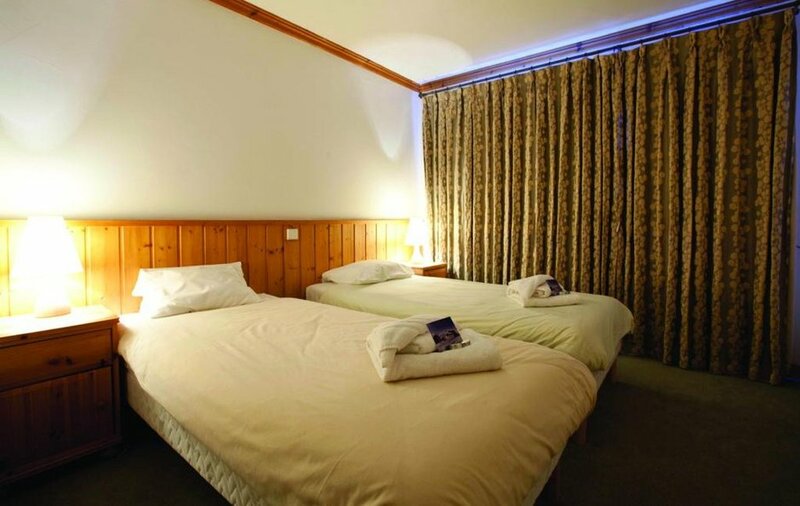 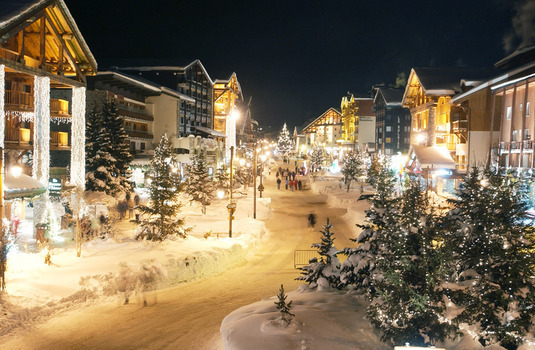 The chalet is just a stone through away from the charming town centre, it takes around eight minutes to walk. 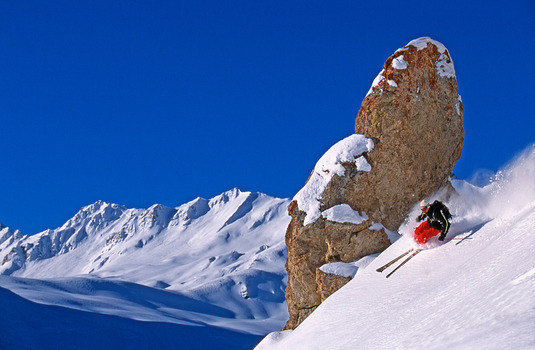 There is also a bus stop just two minutes away, meaning that the slopes are easily accessible too. 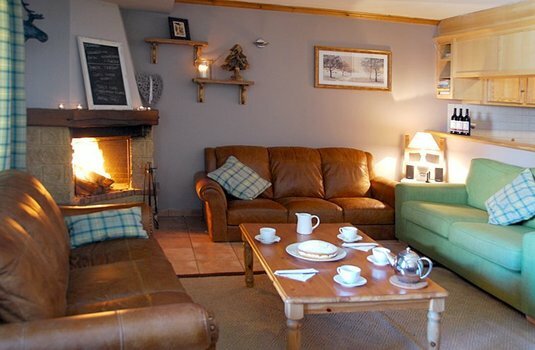 The chalet itself is an attractive solidly built property, suitable for up to ten guests. 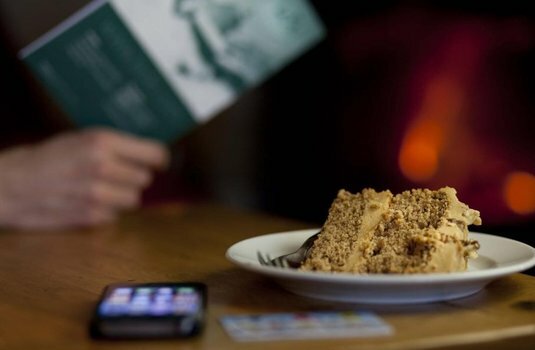 The property contains a warm and cosy lounge and dining area with a large and traditional fireplace, perfect for socialising in front of during the snowy evenings. 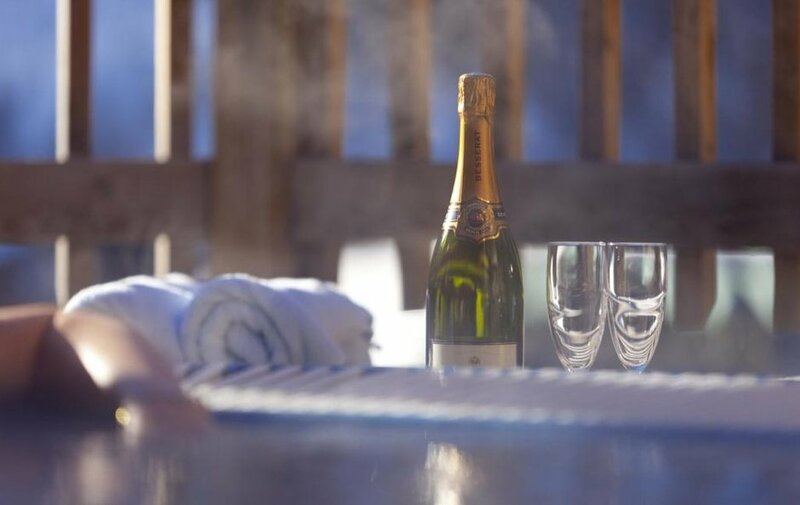 The chalet also has a fantastic hot tub, perfect for relaxing ski legs after a fantastic day exploring the Paradiski area. 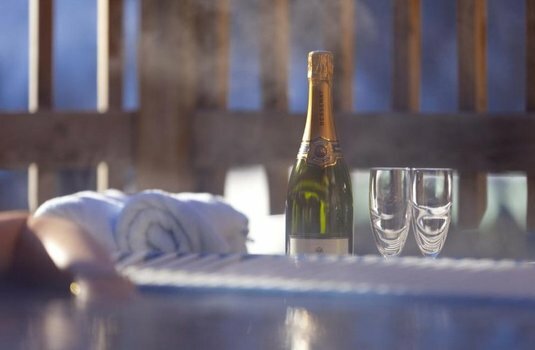 All five of the chalets spacious bedrooms contain a balcony, perfect for relaxing on and enjoying the wonderful views. 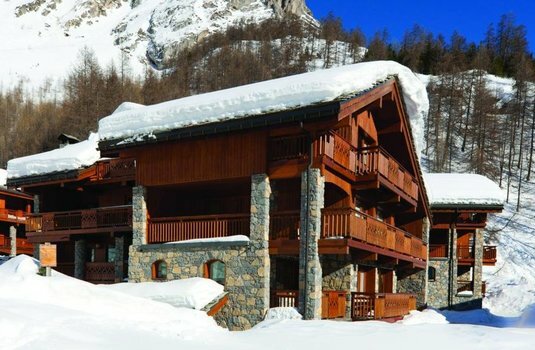 This chalet is a true gem, ideal for groups of friends or family looking to explore Val d’Isere town and the greater ski area. 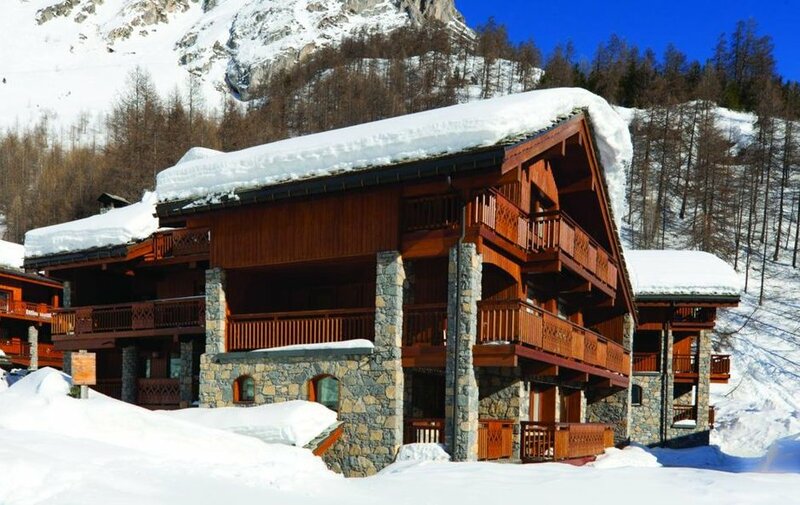 The chalet baosts five fantastic twin rooms all with en suites and a balcony.